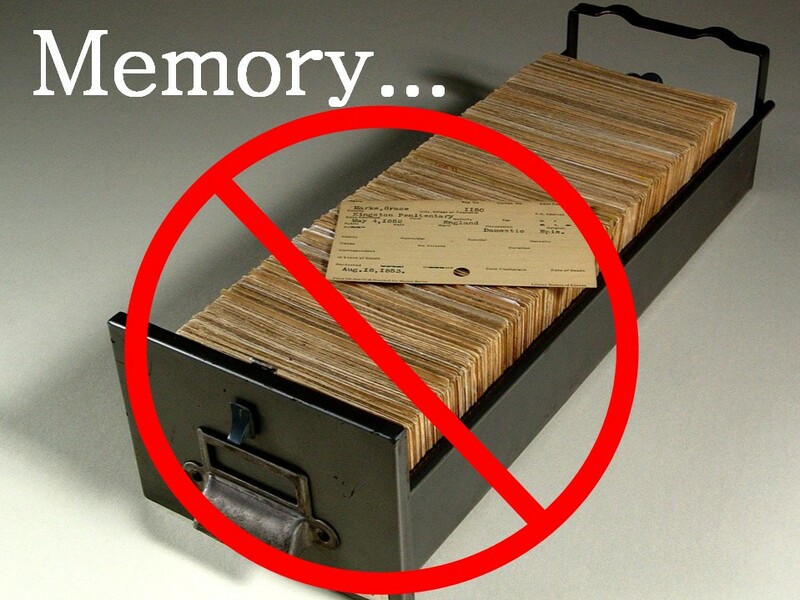 I have always thought of memory and the ability to retain information as something akin to a filing system. You learn something new, and duly the mind makes a copy on a piece of paper and stores it in the relevant drawer, ready for being picked out when it is needed. Some people may have more space than others, file faster or simply copy things quicker, but the filing cabinet was always the analogy of choice. That could be why teachers are so keen on covering the same thing again and again, as this will create highlights in our filing system, and why course outlines and bulletpoints are so popular, as we imagine that students add to some existing mental archive. How one can apply this in teaching and business is then the next step, although I suspect that marketing departments around the world are already in the know… But maybe not? This was news to me, but what do the scientists make of this claim?